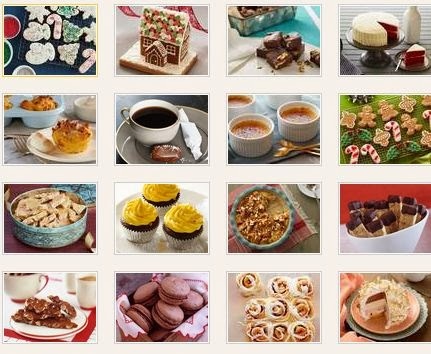 Check out these great holiday recipes from Holiday Central @ Food Network. I love looking at new recipes you just never know when you might find something delicious to grace your holiday table every year. Click the link below to go to the website to check out the recipes.